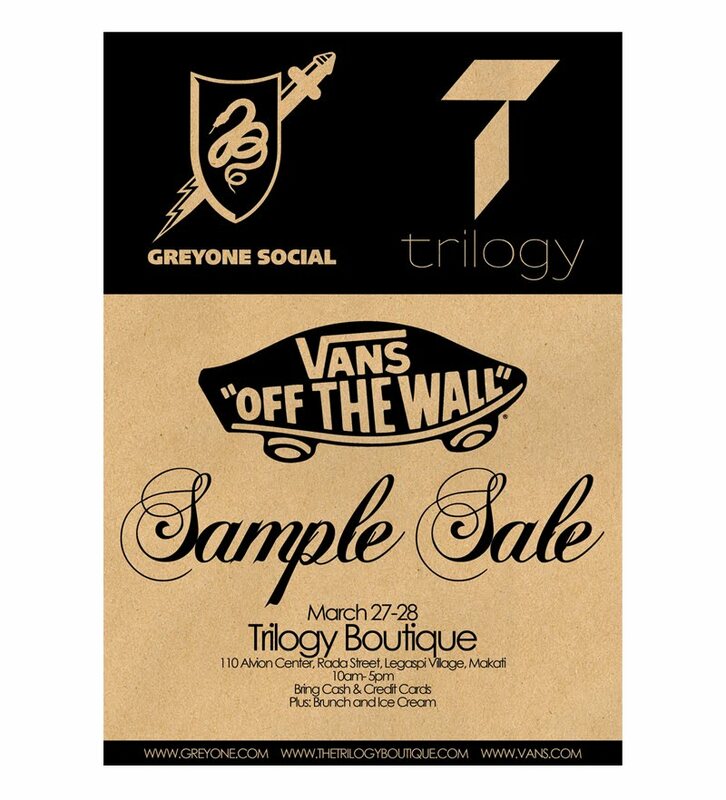 manila fashion observer: Trilogy x Greyone Social x Vans Weekend Sample Sale! Trilogy x Greyone Social x Vans Weekend Sample Sale! March 27-28 at the Trilogy Boutique in 110 Alvion Center, Rada Street, Legaspi Village, Makati. Get there early, doors open at 10 am! You can always have brunch at Canteen! 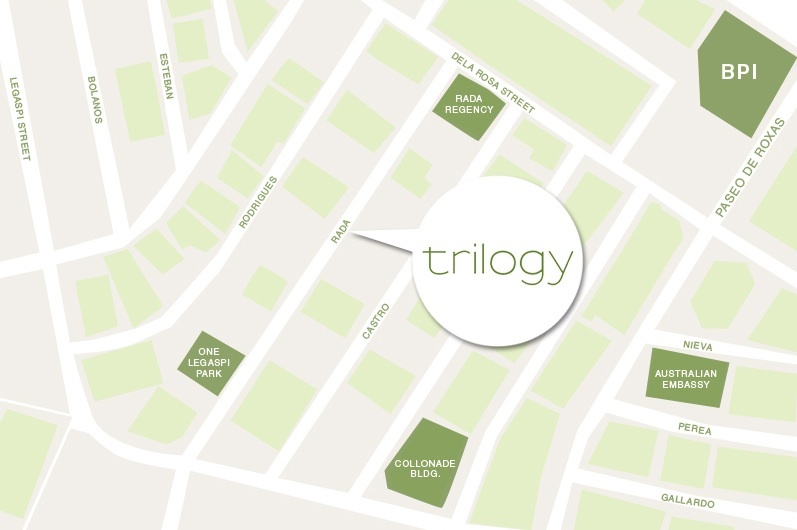 Here's the map, no excuses not to go! Good blog and nice article,I am mad vans trainers uk shoes fan who loves skateboarding more than anything else. So imagine my surprise at finding a blog that talk about them!